With the high growth in internet users and the websites across the globe, there has been a significant increase in the purchase of domains. There are almost 153 millon TLDs registered across the globe. It has been very difficult to book the desired keyword domains with the major gTLDs like .com, .net. Hence the market has widely opened up for some new alternatives. 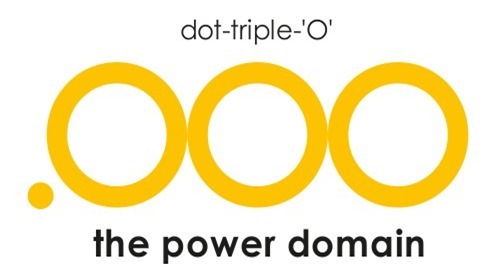 OOO or triple O has been one of such alternative, new gTLD which has entered into the internet industry with boom. Indian ecommerce company Infibeam.com launched it recently, which is called as 'triple O'. 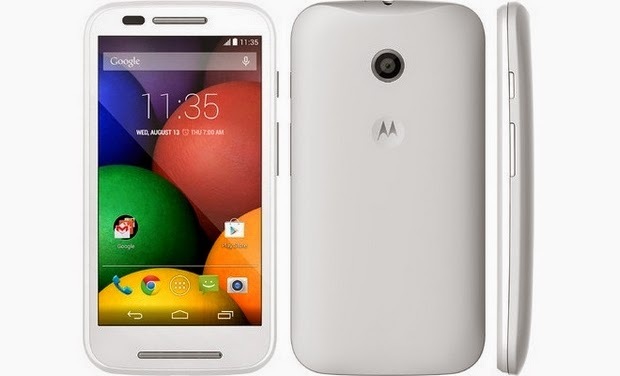 There was already a high buzz about it and its features before its launch. It was highly anticipated to do a boom into the domain market, and all those anticipations went true. The sunrise period is a time during which owners of trademarks may register their domain name containing the owned mark. Sunrise period for OOO has started on 22nd September and will run for month after which from 24th October general public will be able to book their domains. OOO received 277 registrations during sunrise period, as per the official stats by namestat. The major trademarks have already started booking their triple O domains and once the sunrise period would end, it would open up the market for general public where anyone could book their personal, professional triple O domain names. The big reason for people to buy the OOO domains could be its fancy name which would include with their desired keyword in the domain. It can be easily remembered which can help a lot in branding of the business or the venture people are buying it for. Anyone could easily book their exact domains where they can build their personal websites, portfolis etc. OOO domains are said to be mobile friendly as it would reduce the text button press to single key 'O'. 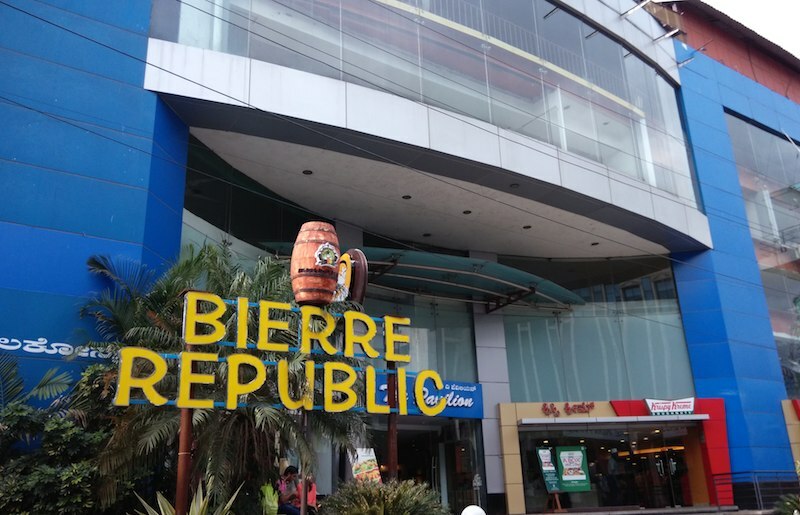 Being a gTLD, it opens up ranking of the websites into other countries as well, which can be a other reason for people out of india to own it. 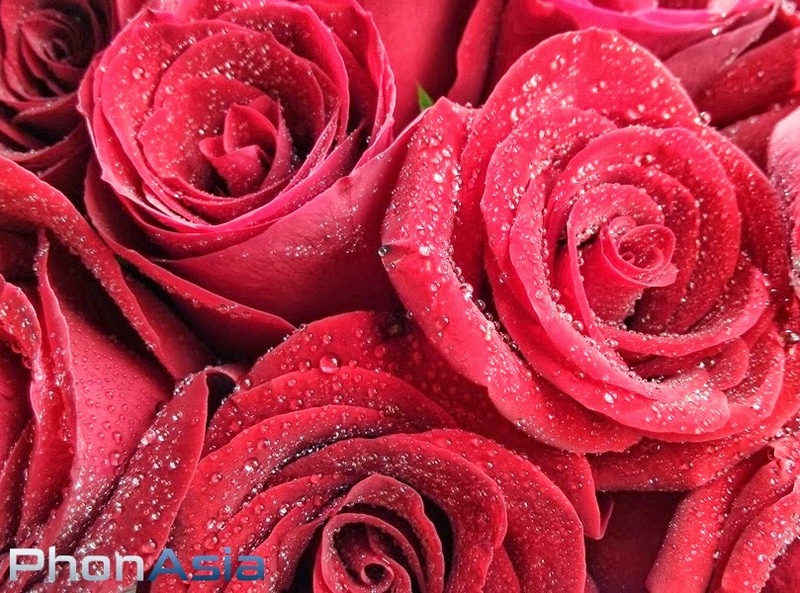 Domain reselling has been one of the biggest thing happening online, where people reserve the premium domains and then resell it at premium prices. Domains like Fb.com was sold for $8.5 Million. This can be a reason for internet savy people to grab some of the premium domains. The blogger community also has been waiting for the launch of triple O domains for general public, so that they could use the advantages of its features. SEO Ranking of the websites becomes very easy when you have an exact keyword domain, which could easily be bought by triple O domains. This could interest the bloggers to purchase some bunch of triple O domains and set up their websites and start generating revenue over it. The real success of triple O domains will be analyzed in the long run, but with its sunrise registations and all the buzz going around, it is definitely something to be looked on for. Imagine a situation : You are all fine, and all of sudden you start sharp leg pain, high one and in some time your body temperature is tickling around 105-106 Fahrenheit . All this happens in mere few hours, and from your work you're completely on bed. Yes, These are the symptoms of Dengue. 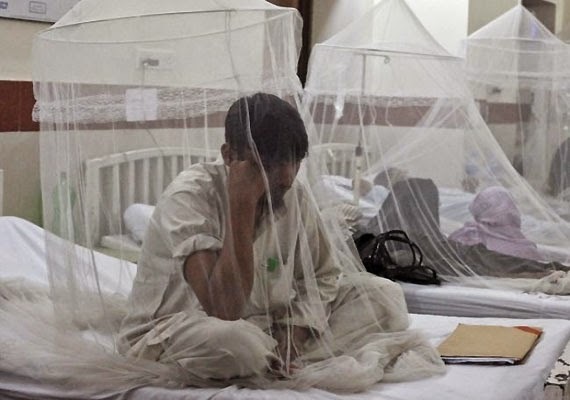 Dengue, one of the fatal disease, which doesn't have any official treatment. The only thing docs do is give you antibiotics and try to reduce the infection of the virus. The worst part of Dengue is your blood platelets reduce from 3 to 4 Lakhs to 30-40 thousand in mere 1 or 2 days, and in any case bleeding starts from your body, there are no enough platelets to stop the bleeding, the life goes endangered. That's how Dengue becomes the reason for the death of people. The only treatment to Dengue which is widely accepted even my senior doctors and researches is "Papaya Leaves crush Juice". It has the capability to make your platelets normal. Another bad thing about this disease is you lose interest in almost everything. You don't feel to talk, to eat, to see, to think - Nothing ! You don't even get sleep. Imagine the mental situation during that time. The fever takes just 3-4 days to go, but the after effect of the dengue is something which you would never experience, and never want to experience. You start feeling like a 60-70 year old person, unable to walk correctly, sit correctly. You can't even sit for half an hour comfortably. You lose your appetite. That's the reason, you're prescribed with a long bed rest of not less then 3-4 weeks generally. With God's grace, and family support, It did not take very long for me to recover. All I can say is : Take a good care of yourself and don't even feel lazy to get blood tested or get consulted to doctor on normal fevers. You never know, it could be one of such. I am someone who is not fond of staying idle for long. I am a big lover of documentaries, especially Historical and Political documentaries. I saw few Indian documentaries below. Few of the best documentaries I've watched. I would recommend you guys to watch it as well. Xiomi Mi3 has been making news all around for its 'Virtual Demand' created on Flipkart where its exclusively available, getting sold out in seconds. The last sale where we were able to book it, more than 20,000 phones got sold out in less than 2.3 seconds, says Xiomi. Is the phone really worth the demand and hype which it is been creating, or is it pure marketing strategy ? When I personally bought this phone, there was a lot of demand of full review of this phone, and so here we go. Mi3 has Snapdragon 800 which already exists in smartphones like Google Nexus 5, LG G Pro, Gionee E7 etc. Mi3 comes with a 2GB Ram which easily handles the multi tasking on the phone without any lag in the performance. Its been few days we've started using it, and initial performance looks very clean, but the final call would be on long tern run. The Mi3 body comes with plastic body with a metallic finishing. There's a 13MP camera on rear side with dual flash next to it. 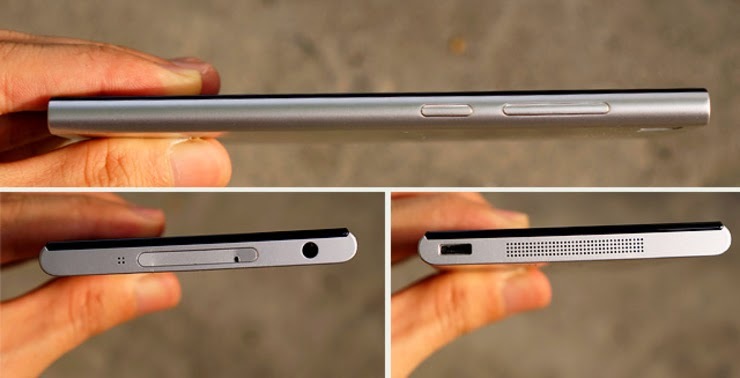 On the top, there is the SIM slot and a 3.5mm audio jack. At the bottom are the audio speakers and the USB charging slot. In the right side, it has Volume buttons and the power button. The 5.0 inch full HD screen is the very first thing which impresses you in Mi3. The display screen is the Gorilla glass which gives you a smoother touch like any other devices. The display gives a very elegant and premium look. 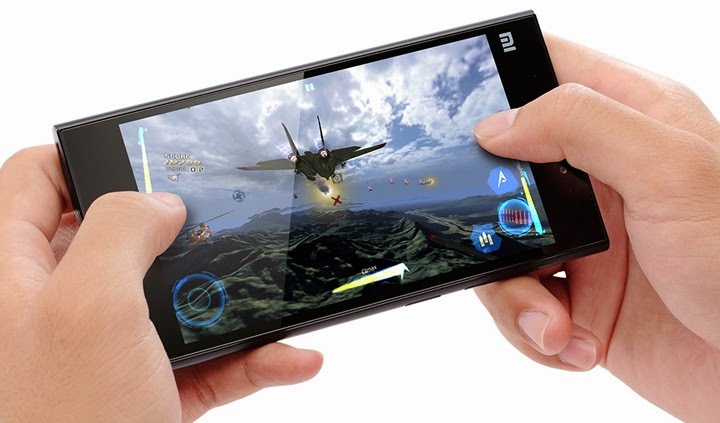 The 5.0 inch HD screen and 2GB Ram and Snapdragon 800 allows you to enjoy the gaming graphics smoothly. We played few HD videos and the result was satisfactory. Camera is something which people look out for before purchasing any smartphone. The Mi3 comes with a 13 Mega Pixels rear camera. The images ain't that vibrant as HTC or LG, but the camera results nevertheless are not that bad for a Rs. 13999 price tag. They're sharp and clean. The front camera comes is a 2 mega pixel camera with face detection features and other features such as gender detection and age detection. The video recording is something which impresses you. Its a pure 1080 HD video recording which definitely is upto the mark. Check the sample photos below and come to a conclusion. Left side is the Original Picture (Resized). Right side are the Details when original picture is zoomed. The Xiaomi Mi3 comes with a 3050 mAh, another thing which impresses us. 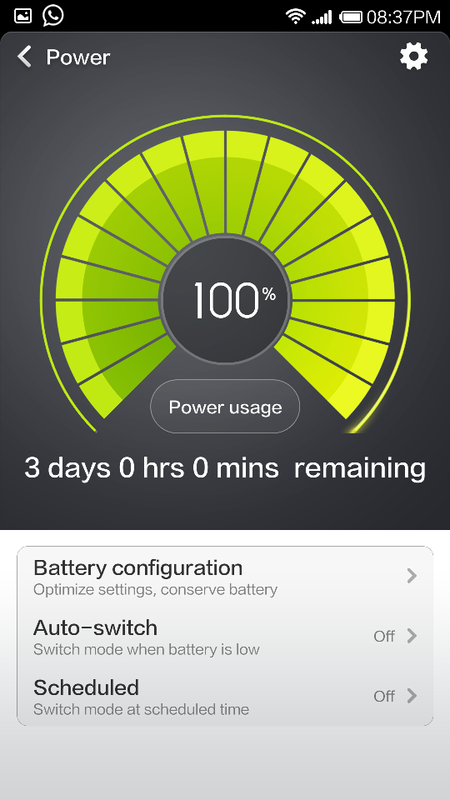 The battery has been comparatively good than the smartphones in market out there. Battery backup nails in this device. The other phones in the market Samsung Galaxy S5 comes with 2800 mAh and HTC One M8 with 2600 mAh batteries. We charged the battery to 100 % on the very first day of the usage, and it ended slightly more than one and half day easily with balanced mode on. A light user could easily get a 2 day battery backup. The battery took around 1.5 to 2 hours to get fully charged. Other reviewers say : The device managed to pull a 11 hours continuous playback of a 720px video on Mi3. 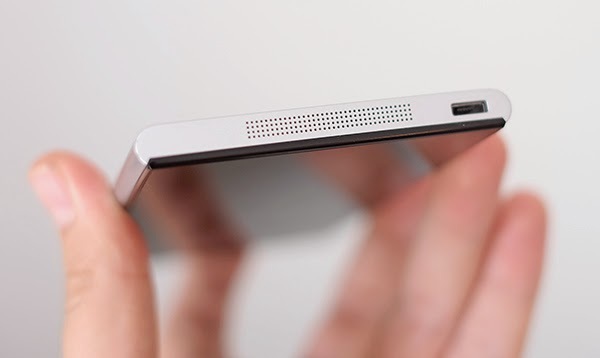 Xiaomi Mi3 comes with a mono speaker at the bottom part of the phone, slightly above the average quality when it comes to sound. One good thing about the sound quality is, This phone doesn't hold that "Distorted Loud Sound" tag which generally we see in other china phones. The maximum volume is distorted and quality, which is something good about Mi3. Excellent device with impressive display, design and battery backup. It certainly beats all the devices in the price range of around Rs. 13999. One of the impressive interface MIUI we've seen. It also supports indian languages, unlike few lower end HTC devices. Inbuilt 16GB comes with No SD card slot. User available memory is 12GB with other memory being used by sofware. Not a big problem as the phone comes with its own cloud storage. The battery is a Non removable battery one, and it could be sorted out with external power banks available. Xiaomi Mi3 comes with a price tag of Rs. 13999 and it is definitely the device to look out for, for this price tag. This phone does not give you a cheap look for sure, which the previous chineese phones were known for. 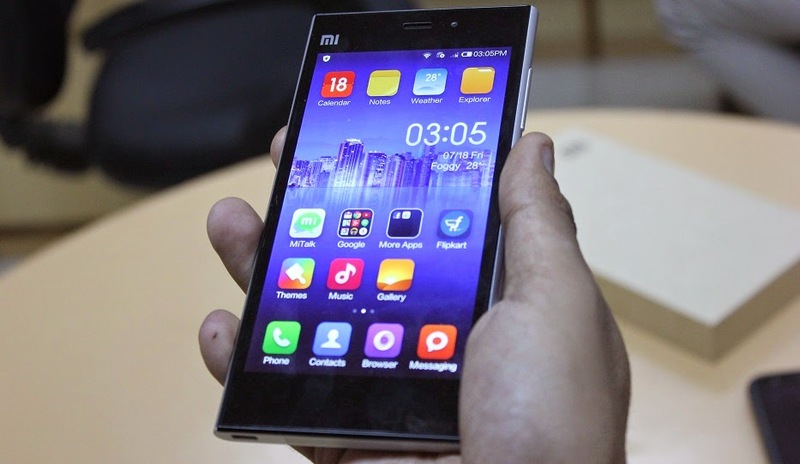 Hope this review helped you to decide your call for Xiaomi Mi3. If you liked the review, Please share this on Facebook and twitter. Currently, Xiaomi Mi3 is only available at Flipkart at Rs. 13999. You have to register first and once the sale is open, you get notified and you can buy the Xiaomi Mi3. Click here to book your Xiaomi Mi3 from Flipkart now ! Diana Saw, Singaporean Lady, A 4 day combodia trip, and this turned a boon for those single womens staying in combodia. Diana, The lady from Multinational corporation was on a 4 day trip to Combodia where she got an opportunity to visit the slum, and she was surprised to see women selling her baby for money, which made her mind to do something for those single womens. She quit Singapore and shifted to Combodia. 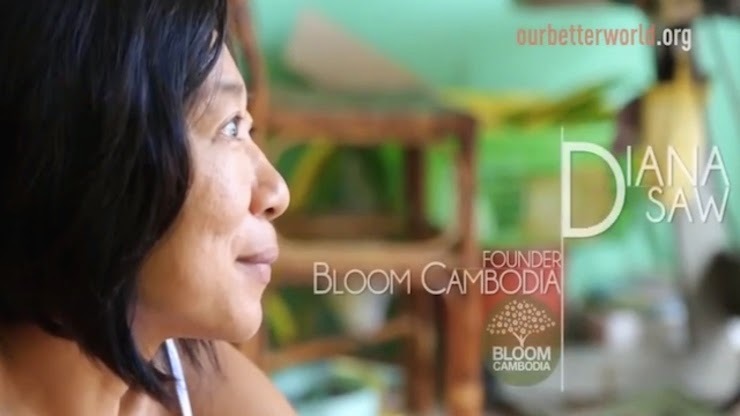 She started Bloom Combodia - A bag shop where she employed the single womens who lack money. The salary gave a sigh of safety, security for those womens, and it made them independent. The Bloom Combodia enriched the weaving and Knitting skills. It also re used the Coke cans, beer cans which recycled waste products and helping in saving envirornment. Kangna, One of the employees of Bloom Combodia took a day off from her work, and took initiative to feed the food to poor people. She contributes a $10 from her salary monthly for the purpose. Our Better World is a Singapore based NGO which brings the life changing stories. "We think stories are magical. And we think people are powerful. Both have the ability to touch the heart, challenge the mind and spark the soul." The video below shows the entire life changing journey of Diana, who in turn changed many lives. 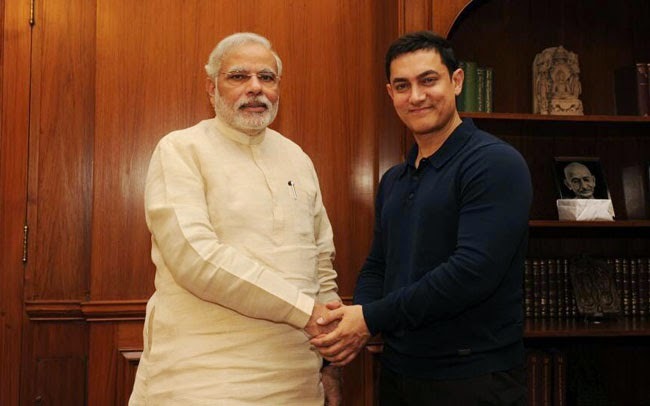 Bollywood star Aamir Khan called on Prime Minister Narendra Modi in New Delhi. 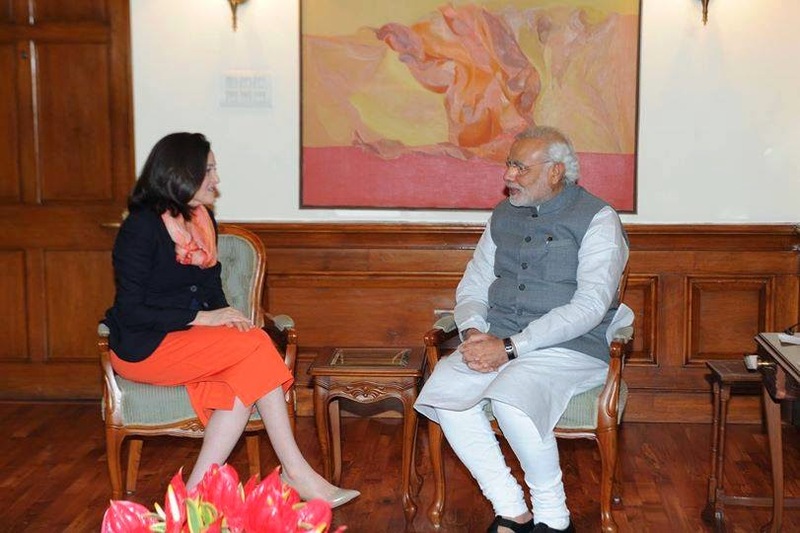 The Prime Minister's Office said the meeting at South Block was a courtesy call. Aamir Khan had last week said he had "great expectations" from Modi and asked people to cooperate with the prime minister. 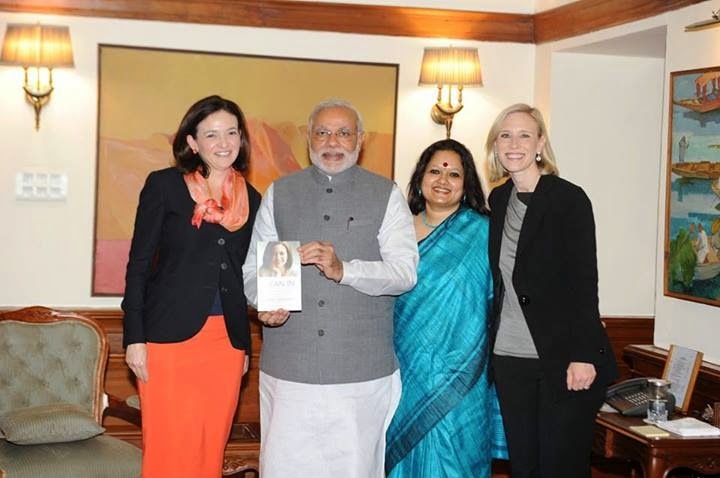 "Modi Saheb has talked of benefiting people, especially the poor and bringing happiness to their lives. We should be cooperative with him so that he achieves his goal," he had said in Bhopal on June 16. "People and I have great expectation from Modi Saheb," he said. Its known that bollywood was divided into two parts pro and against modi, during the Narendra Modi campaign. Narendra Modi took his nomination back from Vadodara seat on saturday. You would be shocked to read this news and would be wondering that BJP PM candidate Narendra Modi is contesting from Vadodara, then how can he take his nomination back ? The interesting twist is that a Similar named candidate had filed his nomination from vadodara seat. 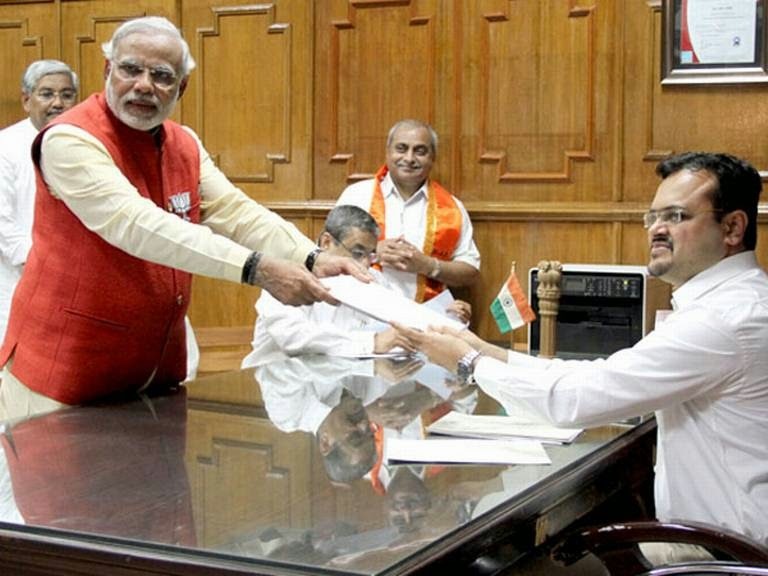 A person named Narendra Babulal Modi had filed his nomination from vadodada seat as individual candidate and he pulled his candidature back on saturday. Congress has fielded Madhusudan Mistry, AAP has fileded digambar Kamath against Modi in vadodara. Apart from these two, there are 5 other candidates. So, All Pro-Modi fans, not to worry. Narendra Damodardas Modi is strongly fighting at Vadodara and varanasi. If you got scared for a minute, Do it to your friends as well. Like and Share below. WhatsApp, after being acquired by Facebook, has finally rolled out the most awaited feature to hide last seen for android devices. 1. Go to mobile Settings Menu and enable "Download from unknown sources" in security tab. 4. You may get a message saying that this application will make certain changes to whatsapp.All your whatsapp data will remain intact. 5. Now your whatsapp version would be updated. 6. Head towards Whatsapp Settings -> Account -> Privacy. You can select Everybody, Contacts or No body as per your choice. Note : If you hide your Last seen for others, even you won't be able to see Last Seen of them either. The Railway Budget 2014 was announced by Mr.Mallikarjun Kharge where he introduced new 72 trains. They include 17 Premium, 38 Express Trains, 10 Passenger Trains, 4 Memu and 3 Demu. Three trains will be extended and frequency of same number of trains will be increased. Tip : To see trains from your place, Press CTRL + F and type your place name. Amritsar - Gorakhpur Express (Weekly) via Saharanpur, Moradabad, Sitapur Cantt. How do Petrol Pump Guys Cheat you and Rob your Money ? (I am writing this post because I personally experienced this couple of times. I could not resist myself to write this which could help lot of people to play safe. Are you a owner of a Four Wheeler, and do you get the fuel filled by trusting the fuel persons blindly and sitting inside the car ? Its time to tighten your shoe laces. 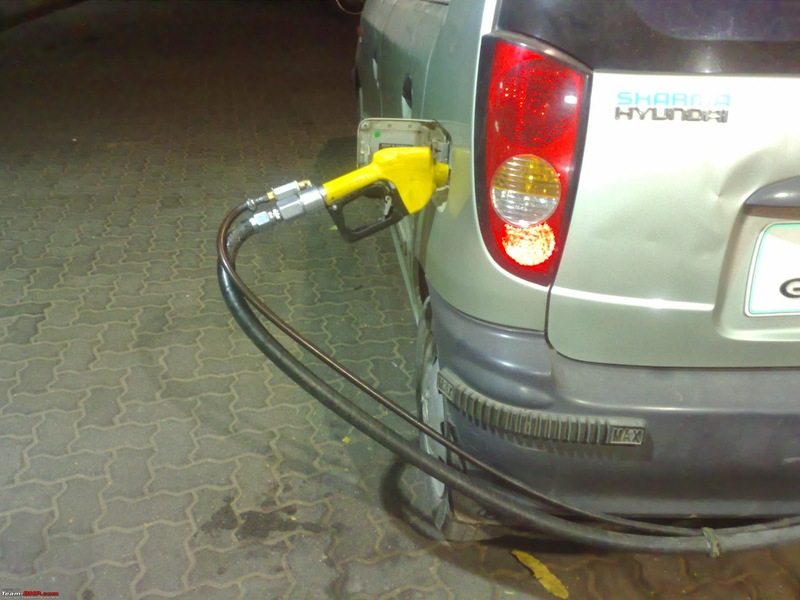 A big Fuel cheat / Short Fuelling is going across various fuel stations across nation, where the fuel filling person cheat people with tricky ways, and fill lesser fuel than what amount you pay, and unfortunately the customer gets no clue of it. 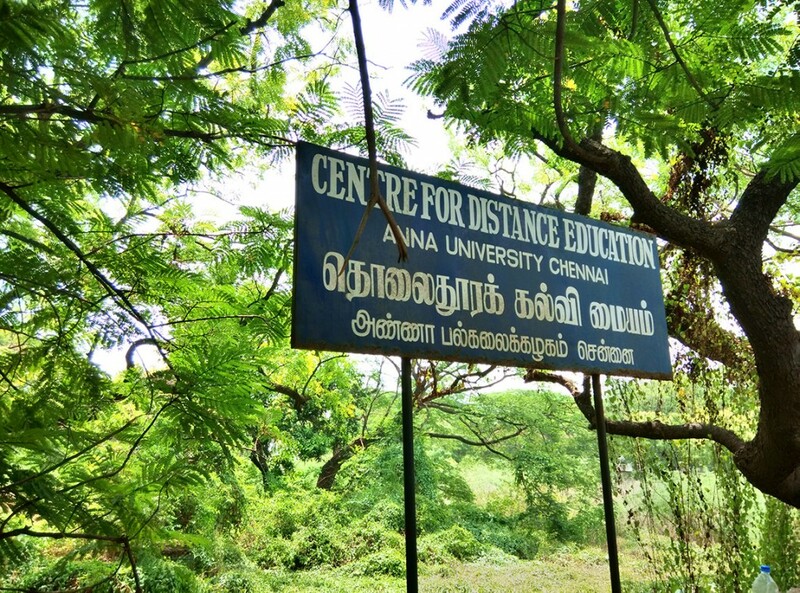 Kiruba Shankar, a Chennai resident faced the same, but unlucky for the fuel station, he was not among those who could tolerate it and let it go. Thanks to Social media, he brought the issue on facebook and it went so viral with thousands of shares that even Times of India could not stop themselves covering it on their news. Here's the video from Kiruba Shanker from the fuel station itself explaining how was he tried to be cheated by the Fuel station workers. After all the drama, The concerned officials from Bharat Petroleum requested Kiruba to meet them personally. They explained all the steps taken against the station. Those fuel station workers were fired from work, finding them guilty after the investigation, and few tips were given to be safe against those cheating happening. Come out of your vehicle and keep an eye on the Fuel meter from ZERO till the exact amount of what you want to get filled. Never get distracted to any foolish things or questions in between. Ask them to wait untill the filling is done. Few of my friends told me, The petrol pump guy asked them "You're shirt looks nice, from where did you bought it, or they may ask your car number, as if they don't have eyes to peep on the number plate"
One traditional way of cheating is to start the fueling from the previous person's last reading. If the previous person did a Rs.100 fueling, and if a reset is not done, your fueling will start directly from 100, to 101 .. 102 and so on, so you'll be losing Rs.100 fuel. Always check ZERO on the fuel pump screen. Another way these staff cheat is by pressing the 'preset' buttons for Rs.100, Rs.500 or Rs.1000. If you wanted fuel for Rs.500, half way through, they will press the preset button which will show Rs.500 in the display but only half the fuel would be filled. Ask for uneven numbers like Rs.535 or Rs.1385. It reduces the cheating level drastically. Share the post and bring the awareness to save a lot of people getting cheated. Play safe and happy fueling. Social Media Week, partnering with Nokia, will explore what this all means on a global scale. In our sixth year of operation, reaching attendees in 26 cities, together with an online audience of 1M who connect via streaming video, social, and mobile experiences, The Future of Now will be our global focus for the next 12 months. Social Media Week is scheduled to happen on Feb 17-21, 2014 where the SMW is giving you the chance to be the official reporter and fly down to New York and cover the entire event officially. The Social media week would be celebrated in 8 major cities as Bangalore, Barcelona, Copenhagen, Hamburg, Lagos, Milan, New York, and Tokyo. Akash Jain, Founder of Allrounder, has taken part in the #SMWReporter campaign showcasing the creativity, Love for Social media and the Social Media achievements in the video below. Do spread a word about it if you really love.